Hello! We are Pete and Chatt. 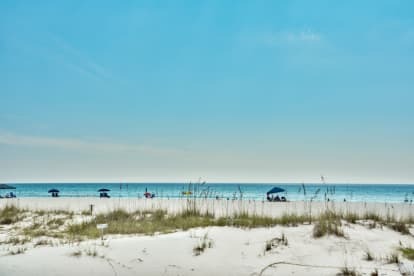 Our goal is to provide a comfortable, relaxing home away from home where one can sit back and enjoy the beautiful Emerald Coast with its exquisite white sandy beaches while escaping from the hustle and bustle of daily life. We are both retired and enjoy travelling, relaxing, gardening and visiting friends.